By the end of round four of this year’s Super Rugby campaign, the Bulls could’ve already beaten all three of their South African opponents. It’s a remarkable thought that would attest to the positive influence Pote Human’s new coaching staff and a smattering of key experienced players has had on the men from Loftus’ fortunes. 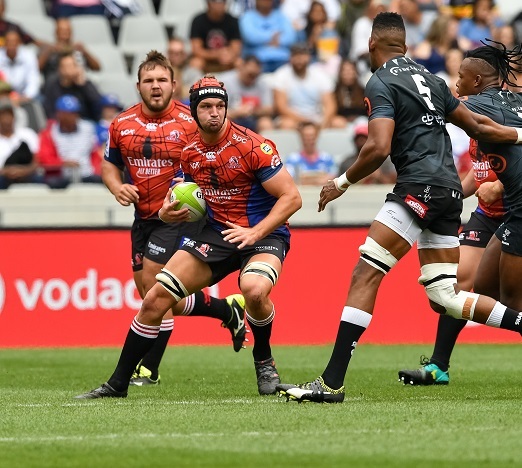 A week ago, Saturday’s meeting with the Sharks would’ve been considered a particularly tricky assignment given the Durbanites’ form, but familiar questions are now being asked over their ability to turn dominance into points. Meanwhile at Ellis Park, the Lions will hope to continue their unbeaten streak at home against the Jaguares. Yet the inexperience within their ranks for the weekend will leave some uneasy. Here are three talking points for this weekend’s action. Can the Bulls emerge from a derby unscathed? While their certainly revitalised in terms of form and confidence, the Bulls have become a massively important franchise in terms of the Springbok cause this year. That’s not a difficult thought to fathom as their playing group includes Duane Vermeulen, Handre Pollard, Schalk Brits, RG Snyman and Jesse Kriel – all men vital to Rassie Erasmus’ onslaught at the World Cup. However, Lood de Jager’s long-term shoulder injury is ample evidence of how quickly things can go south in terms of Springbok planning. Local derbies are notorious for its overblown physicality and thus higher risk of injury. Complicating matters is that both the Bulls and Sharks have byes next week. “With the Sharks and us having a break next week, it means that everyone is going to give their all this weekend,” said Pollard. That’s not what Erasmus really wants to hear. He’ll be anxious for this match to be over. 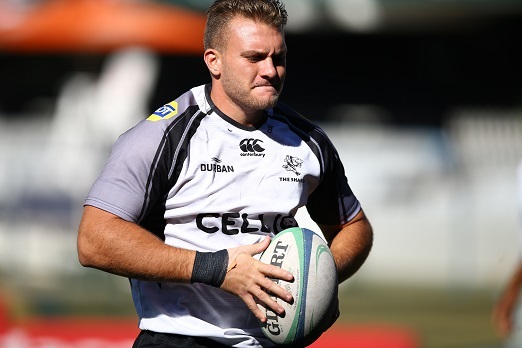 Sharks coach Robert du Preez insists that he wanted to implement his rotation policy this week, though that feels a bit like only half the truth given injuries to some and iffy form from others. Nonetheless, there are various interesting switches that can make or break the Durbanites’ effort to win in Pretoria. The most prominent one is that of Wian Vosloo. The 24-year-old flanker comes into the side to replace the injured Tyler Paul. Paul is a classic case of an underrated player, a man you don’t seem to miss until he’s not present anymore. He’s a workhorse that provides priceless grunt in the collisions and tackles robustly and his absence was keenly felt against the Stormers once he left with a shoulder problem. Vosloo is a behemoth at 1.95m and 112kg and theoretically a like-for-like replacement for Paul. The Sharks will hope that’s the case. What you don’t know, can’t hurt you … right? There are two perspectives when it comes to Swys de Bruin’s decision to load his Lions team with rookies. It’s either a reckless gamble against opponents with a lot of international experience or a masterstroke that could re-energise the side. That latter argument isn’t far-fetched as the Lions have recruited and developed some of the best youth players in the country in the past few seasons. De Bruin candidly admitted that if he doesn’t quite know what to expect from his team this weekend, then surely the Jaguares will now have the faintest idea. That’s either a comforting thought or a very bad omen.